I hereby announce I’m about to dive head deep into a bathroom makeover, and I’d sooooo love some inspiration! Here are a few really creative salvaged junk bathroom vanities that scream outside the box in the coolest of ways… which one would you try? 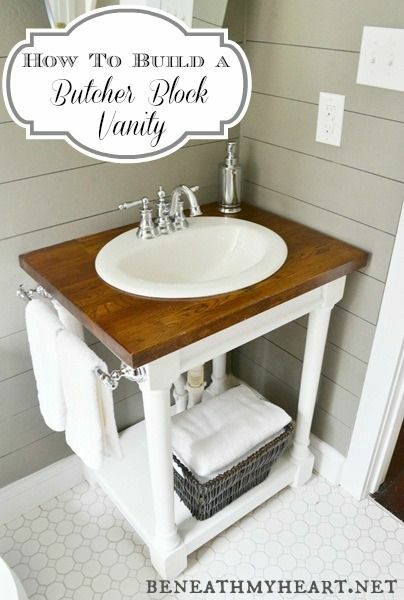 Traci had some leftover butcher block from a kitchen reno, so she got hubby Cy to create this vanity to work around it! Going with an open concept underneath saved visual space for this small bathroom. Great tip! Traci and Cy win another spot here as this one’s too good to miss! Cy replaced the top of an existing dresser with a slab of oak. This painted dresser vanity is positively loaded with cottage charm! What do you do when your vanity would work best on an angle? Use a full dresser with an attached mirror! This lovely bedroom dresser bathroom vanity was located in a lovely cottage I had the extreme privilege to stay in this past summer. 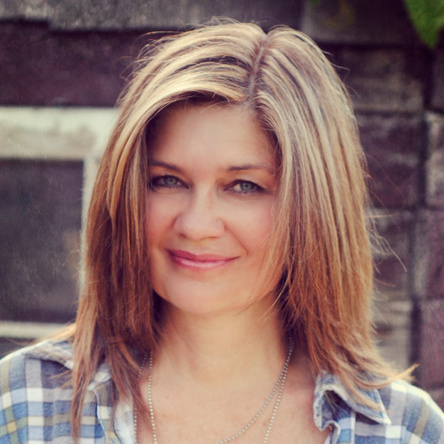 The link shows the entire tour… you’ll LOVE IT!! Oh this is genius! 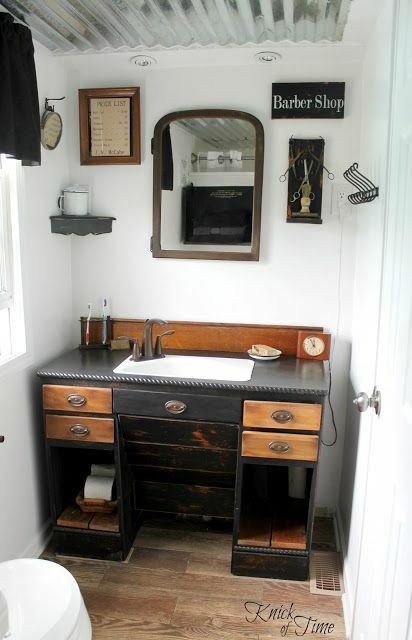 Angie desired a barber shop theme for this bathroom so her husband created the coolest looking vanity from an antique desk. Did you notice the corrugated metal ceiling? 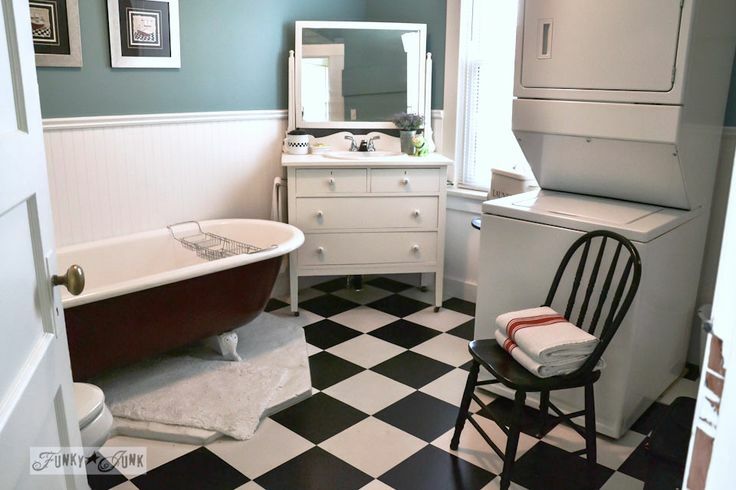 This entire bathroom is a must see! Aaaaand another by Angie! 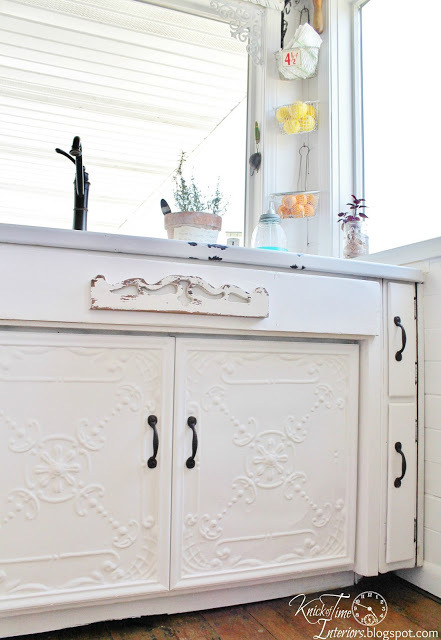 While this next one isn’t a salvaged junk bathroom vanity, but rather, a vintage kitchen sink, I wanted to draw attention to these amazing doors created from antique ceiling tiles. They. Are. Gorgeous! 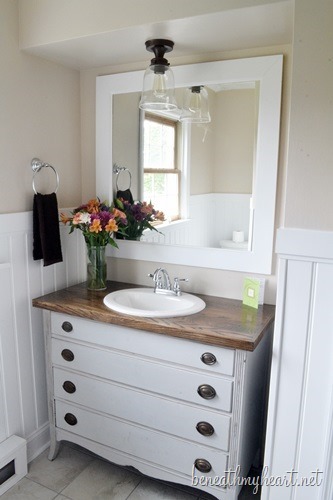 Do you have a salvaged junk bathroom vanity to share? Add it to this weekend’s 3rd themed linkup! Another big reno? 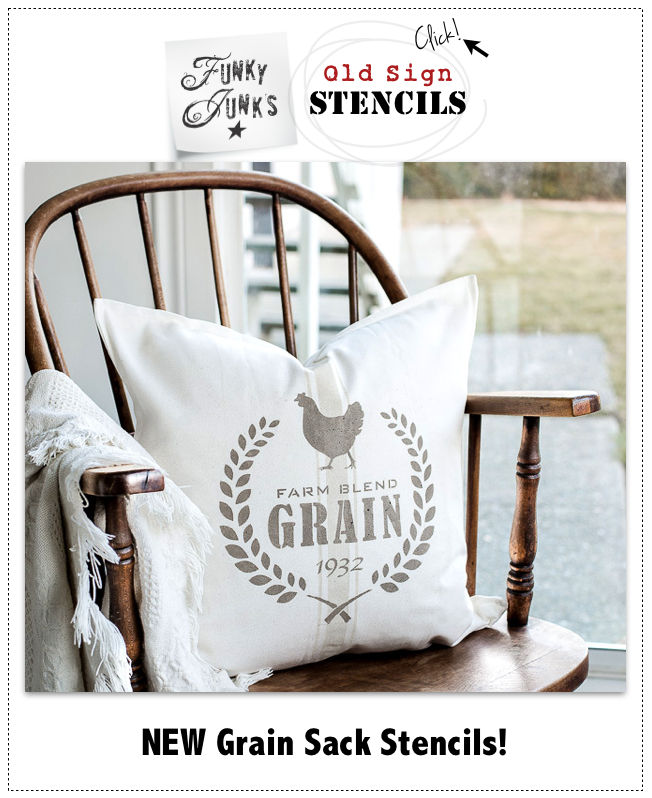 Looking forward to seeing how you incorporate your love and artistry of junk into your bathroom reno. Thanks for hosting Donna, love joining in. Thank you fro the party Donna! Thanks for hosting Donna, happy when I have something to share. Looking forward to seeing your bathroom reno. Have a great week. Thanks so much for hosting! Hope you have a great weekend. So much junk and so little time. I may have to spend the whole weekend here! Thanks for hosting this and Junkers Unite. 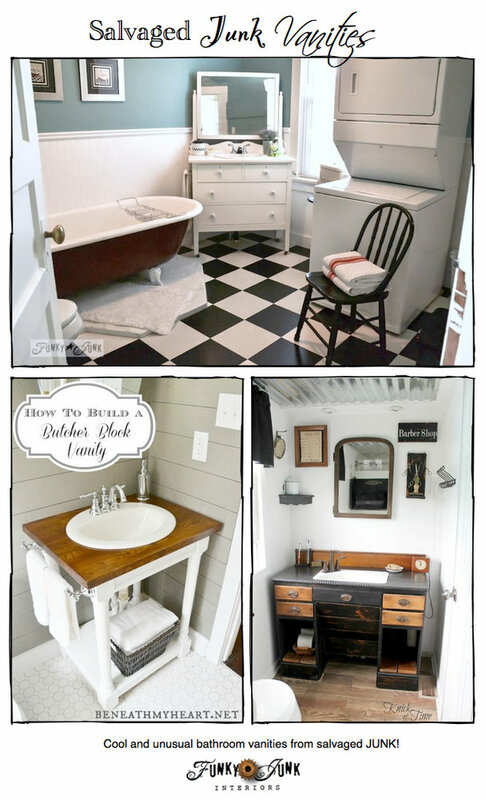 Thanks so much for sharing my Barber Shop Style bathroom vanity, Donna! I love the other features as well – you always pick the coolest themes! Thanks for hosting. I’m excited to see the process of your bathroom redo. Gorgeous vanities Donna! Thank you for the inspiration and for hosting such a FUN party. Happy weekend to you. I LOVE all the variety of bathroom vanities. Who knew you could transform so many things, even fence posts I saw, into bathroom vanities. Definitely checking out the build your own with Butcher Block. I have a bathroom that has no character, and no vanity. It is begging for one of these makeovers. Happy Friday night! Thank you for the party Donna! Love those bath vanities. I have a huge buffet set aside for that purpose someday. Have a great weekend! I really like all the vanities shown here, but the oak-topped dresser is probably my favorite. In my bathroom, I have a old oak-topped table that we had made into a cabinet by adding sides and doors to the front. We left the back open to more easily access the pipes if need be. 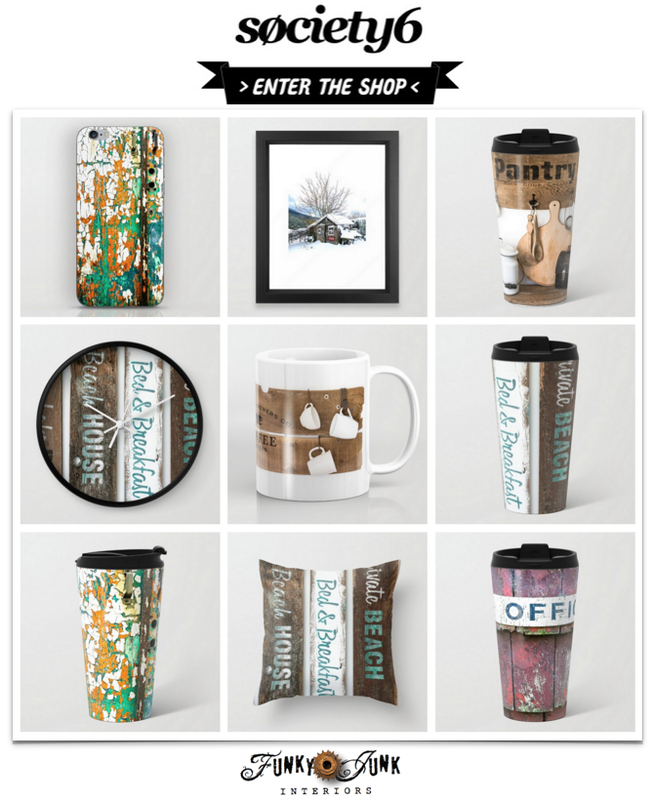 Thanks for the inspiration – alot of good ideas featured here! Another great week for gardening, yard work and beach combing for usable wood. Love living near the ocean. 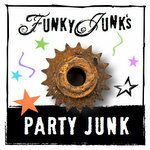 Thanks for hosting Donna, always happy when I have something to share, love salvaged junk. Hi Donna, thanks for hosting. I linked my bathroom vanity in the wrong place by mistake. Sorry, I relinked it where it should have gone.